I wish I could shower my head in oil nightly, but since I can’t- a good serum will do. But, where to start when it comes to all the oil choices? After 10+ years of trial and error with hair oils… My list could be huge, but these are my 3 tried, tested and true. I always go back to! SEE IT ALL IN MY VIDEO NOW! Please, drop a “LIKE”, “COMMENT”, or even better “SUBSCRIBE”! Your skin will thank you. Naturally occurring SULFUR – helps keep your scalp moisturized & healthy! Contains RICIN (Ricinoleic Acid)= fungicidal & germicidal. Meaning, protects your scalp, from infections, dandruff and dermatitis. Rich in protein + minerals. Serve to protect existing hair follicles and stops hair from shedding too quick! How? Moringa Oil has +90 vital nutrients! 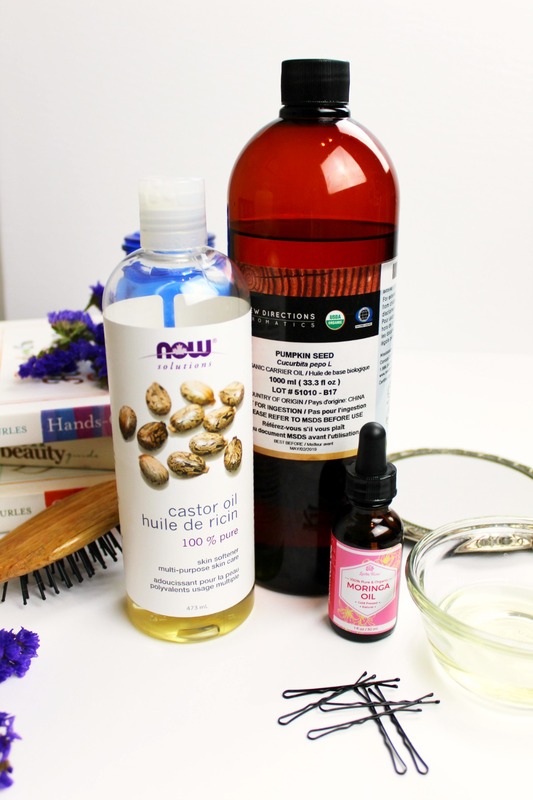 This mega combination will naturally boost & improve hair & new growth! Sincerely, it’s all about regular use! After a few weeks applying these oils to hair. A positive difference will be seen. Everyone’s skin reacts differently to oils, so try them all. See what you like best! Thanks for watching or reading my “Top 3 Carrier Oils for Hair”! New videos coming next week as usual. I’m brewing up something big too, I hope to announce it all via WhippedGreenGirl.com in the coming days. Great video very interesting !